Time blocking means intentionally blocking off chunks of time in your calendar to get important things done. There will never be enough time to get everything done, but there is always enough time to get the most important things done. So, before you start sectioning off time, the first thing you need to do is figure out what is most important. Take a blank sheet of paper, right a “plus sign” right in the middle of the sheet of paper. In the top left write Urgent and Important and on the bottom right, Not Urgent and Not Important, bottom left is Urgent and Unimportant, and the top right is Not Urgent and Important. Most people do a great job of getting things done that are urgent and important. 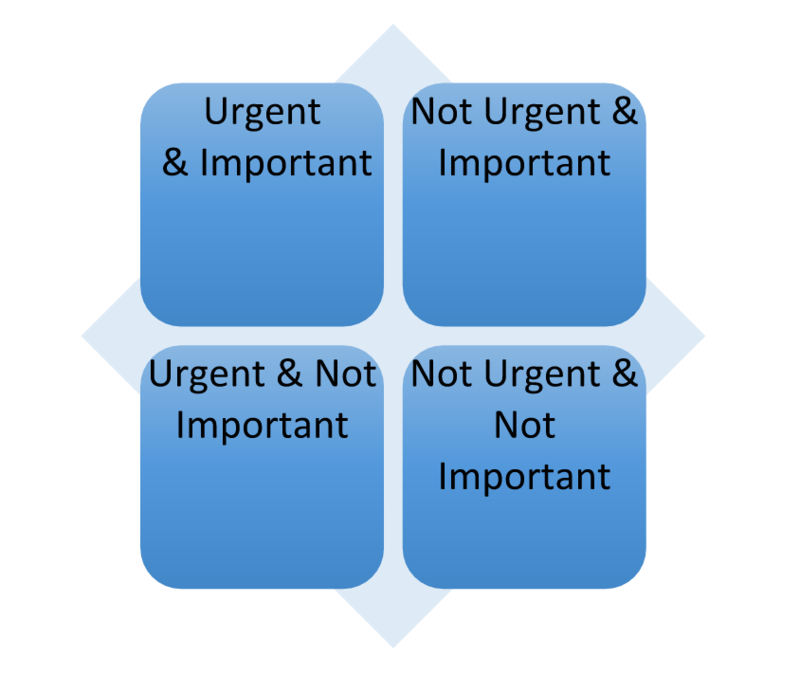 They just seem to get done and most people also do a great job of things that are not urgent and not important because they just perpetually put them off, which is ok because they are not important and they are not urgent. The difference between people that are super successful and those who are not is what they do with the other 2 quadrants. People who are super successful have built the habit of spending their time doing things that are important but not urgent. They have disciplined themselves to do those things before they become urgent. Whereas most people will naturally spend their time doing unimportant things that just seem urgent. Once you’ve identified these different categories and once you’ve filled all of your items into these categories now it’s time to start blocking out your time. At this point what you want to do is take out your calendar, and look at the week ahead. Start blocking out chunks of time for all of those things that are important and make sure that you don’t just put the business things in there. Make sure that you put everything in there that is important to you. If that’s a Friday night date with your wife, maybe that’s some time with the family. Whatever it is, block out chunks of time when you are going to be 100% focused on that one task. And when you’re in those moments, you need to be present. Turn off your phone, don’t have other distractions going and be 100% in the moment. Do that for your family time, do that for your time with your spouse or significant other and do that for your business time. Block that time out and just do one thing. That one habit of being intentional about blocking off your time and making sure that you are being focused in the time will make a huge difference in your life. #2 Stack of Cash Rule. This is the fastest way to prevent wasted time and wasted effort inside of your business. What it means is, find somebody that’s got the result that you want. Find somebody who’s already gone down the path that you want to go down and follow what they say. Follow their instructions, you do not need to re-invent the wheel. It’s called the Stack of Cash rule because the simplest way to follow it is this: “just find the person who has the biggest stack of cash in the area or the industry that you’re in and follow what they say.” Find somebody who can coach you, find somebody that’s gone down the path that you want to go down and you will save yourself a ton of time and frustration. If you can’t find somebody to mentor you, go ahead and hire a business coach. Rule number three is called “sharpen the ax”; which comes in the shape of a story. Once upon a time… there were 2 lumberjacks that made a bet to see who could cut down more trees in a 24-hour period. The first man was a huge burly man that was very muscular and the second guy was a smaller guy that was small and wiry. They both got off to a great start chopping and chopping, but as the day went on, both men started to get tired. The larger man looked out of the corner of his eye and he saw the smaller guy going off to take a break and he thought this is my chance and so he started going harder and harder putting a little bit more muscle behind every single swing. At the end they went and compared piles to see who had cut down the most amount of trees and surprisingly the smaller guy had cut down twice as much as the larger guy. The larger guy said this is not possible, there is no way. First of all, I’m way bigger, I’m way stronger, I worked harder and on top of that, I watched you taking a break every 45 minutes. You must have cheated. The smaller guy looks up at him with a smile and says I didn’t cheat. It was easy to beat you, because for every hour I spent chopping down trees, I spent 15 minutes sharpening my ax. So tip # 3 is to sharpen your ax, spend some time every single day to do something that fills you up. Whether that’s spending some time with family, whether that’s spending some time in meditation, reading a book, reading the bible, doing something spiritual. Whatever it happens to be for you, find those things that fill you up. Find those things that sharpen your ax and make sure that you do them daily. #4 Create Life Experiences Along The Way. If you’re going to build a business; if you’re going to invest, it’s going to take 5 or 10 years to get you financially free and you don’t want to miss out on 5 years’ worth of life. Plan a holiday around a company event, maybe go check out a basketball game, or a baseball game. Find a tourist attraction or a museum. If you’re in Houston, go check out NASA, or if you’re in Orlando bring the family and go check out Disneyworld for a couple days. If you’re spending $1000 on flights and hotels to get to the event, you may as well spend a couple hundred dollars and create a life experience out of it. Another great thing to do is to include other people inside of your goals. So, if you have a goal to hit a certain rank in your business, go ahead and tie that rank or tie that goal to a life experience that you’re going to have with your friends or with your family. That way you will get buy in from those people to help you and to make sacrifices along with you as you’re going for your goal. #5 Urgency and Long Term Vision. If you want to have massive success, you need to have both urgency and long term vision. One of my mentors told me once, that poor people think week to week, middle class people think month to month, rich people think year to year and the ultra-rich think decade to decade. You have got to start stretching your vision and developing a long term vision. Urgency is important because it is how things get done. If you’re not urgent about things, you just don’t get started on them and they don’t get done. So you need to have sense of urgency, you need to know that you have to get things done right now, because going out and taking action is going to be the only thing that’s going to help you move forward and learn. You don’t have to have everything in place, you don’t have to have all of the answers, you just have to get into action and urgently move forward. If you have urgency without long term vision, you will always be frustrated because it is never going to go as fast as you want it to go. If you have long term vision without urgency you will become complacent. You see the most important thing about getting a job finished is getting it started. So get started, take action, and have urgency. The universe loves speed. 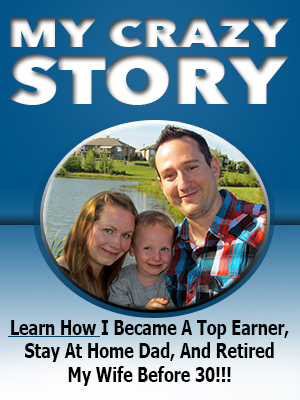 If you want time freedom; if you’re serious about creating financial independence and if you’re dedicated to being able to create life experiences with your family and your kids and your friends, then you have got to master these 5 things. Take action immediately by time blocking. Get out your calendar right now and block off some personal time. Block off some time that’s going to be ax sharpening time, and block off some time that’s going to be a stack of cash time. In your personal time, I want you to block some time aside where you’re going to turn off your phone, you’re going to not touch your computer and you’re going to be 100% present with your friends or family or whoever you choose to spend that time with. Inside of your ax sharpening time, find something that fills you up. Whether that is reading a book, going to the gym, reading the bible, or attending a personal development training; it doesn’t matter. Just do something that’s going to sharpen your ax. Who knows, maybe it is having a bubble bath or going to a baseball game. Whatever fills you up and makes you a better person. Inside of your stacks of cash time, literally block off some time where you can go and ask your (upline) mentor or coach: “I’ve got 2 hours, what’s the next best thing that I should do?” Follow thru on exactly what they tell you to do (and never ask for more advice until you have taken action on the last advice). Take action on those 3 things immediately and I promise you within the next 7 days you will start to become more productive, more present and more profitable. Thanks Lois! Anything specific that was a takeaway for you? This is great stuff!!! It may be things we “think” about. However,,, it is different to see it put on print. For me,, I seem to remember it better!!! Also,,, these “extra” things you are doing,,, is exactly why I joined… it was just a “feeling’, and I am sure it was correct!!!!!! Thanks, Jimmie! You are welcome Jamaal! Glad you liked it! 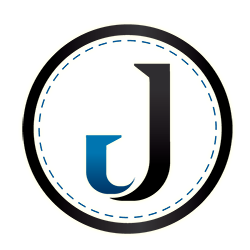 Great blog Jimmy ….practical advice for living your life and having it all … family and a successful business. Thank you for sharing your thoughts. You are very welcome! I used a new years planner from Julien Gordon one year that talked about collecting life experiences rather than things. It really stuck with me. I hope the blog post helps you do the same! Love the time blocking exercise! Thank you for this! Really great and helpful tips. I really struggle in this area but I will start with the chart you provided to prioritize my tasks. Thank you for that. I’ve been in the practice of prioritizing my time and was worried i’d been to small minded before things started falling into place.